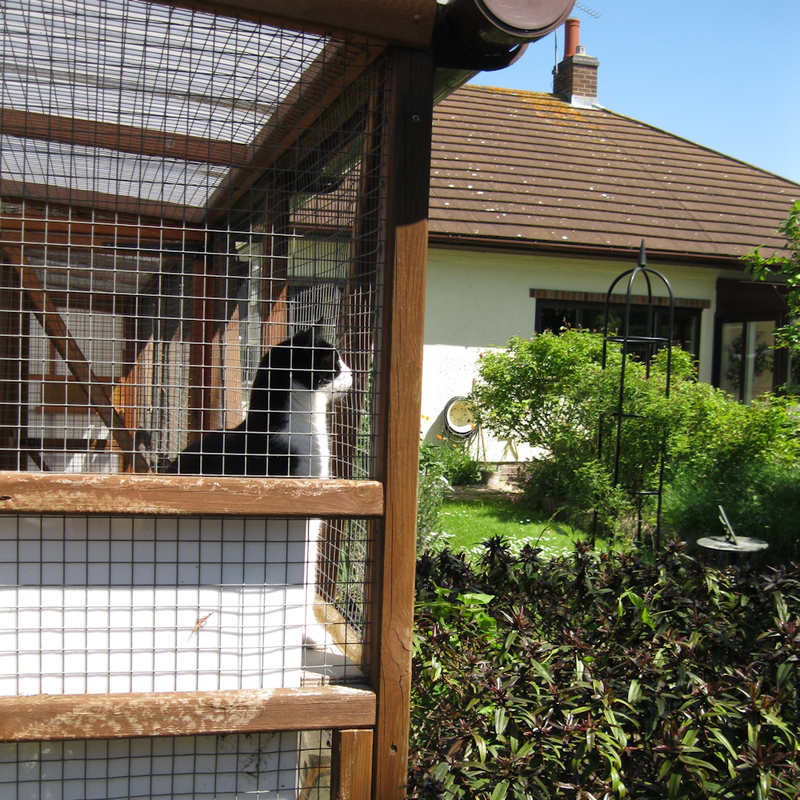 Your long-established, family-run, boarding cattery based in the village of Hardwick. 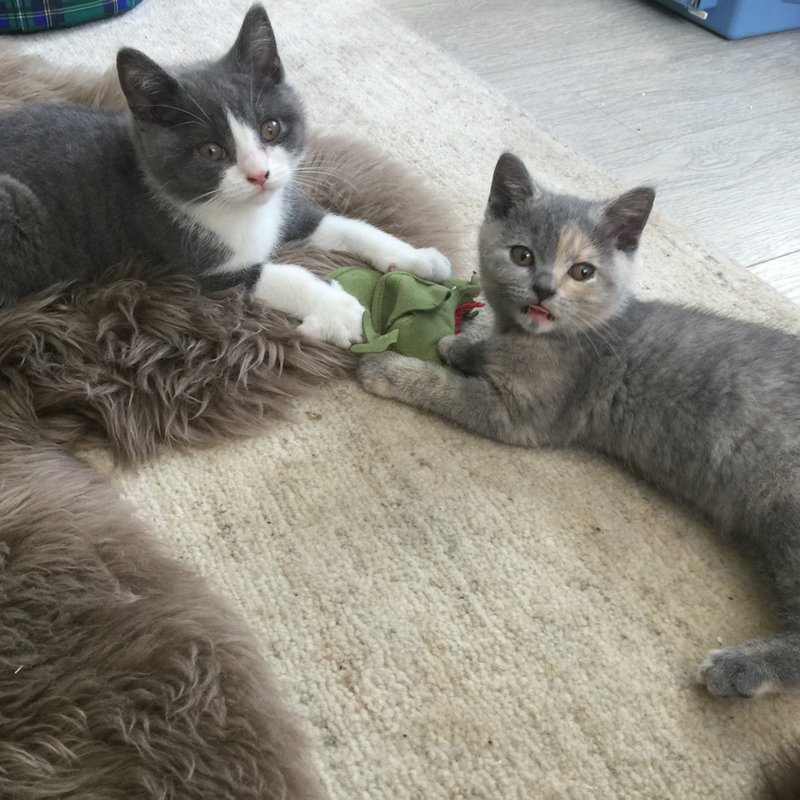 At Angelite Cats Hotel we pride ourselves on the experienced care, love & attention that every cat receives while staying in one of our 16 spacious, heated chalets and enjoying 24-hour access to a large, private, fully-roofed outdoor run with views over our peaceful back garden. We are fully insured and licensed, which means you can leave your cat with us with peace of mind. We can also cater to all cats' dietary requirements and any medical needs. Inspection visits are very welcome during opening hours – please ring to arrange a time. 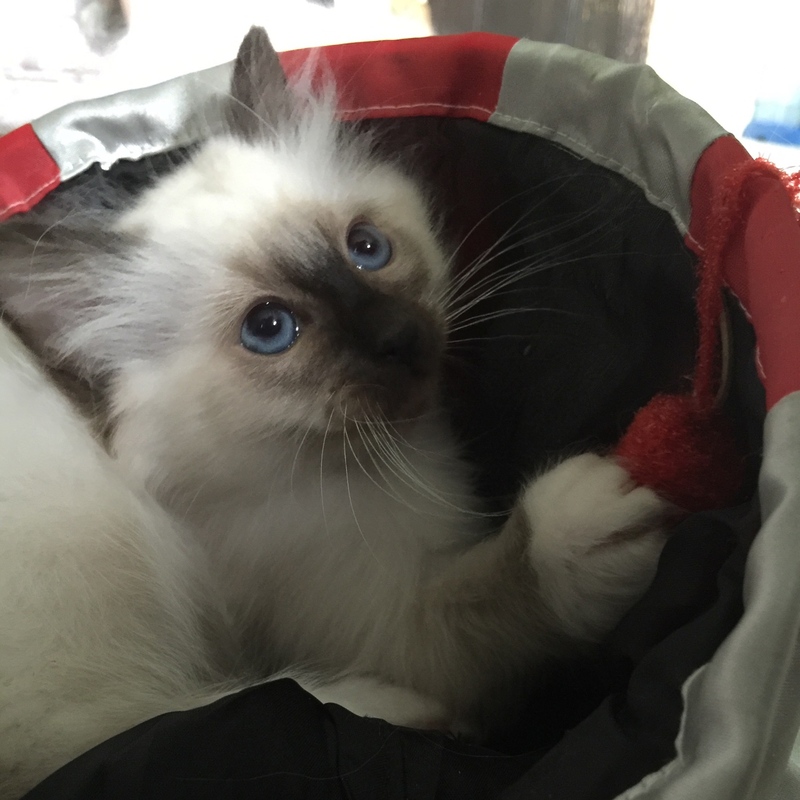 Why choose Angelite Cats Hotel? 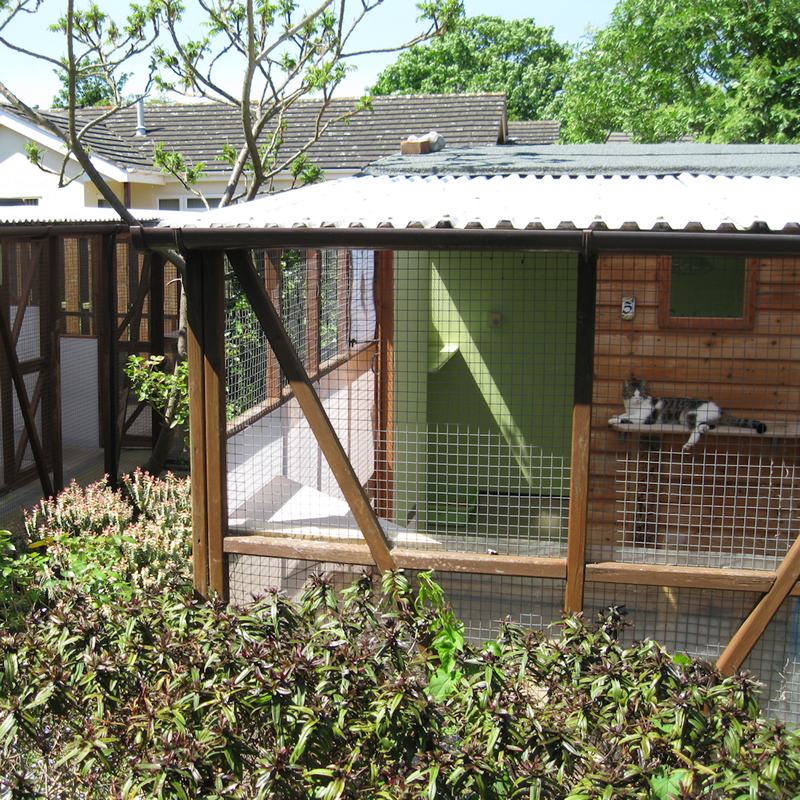 Treat your cat to a relaxing break ... book with Angelite Cats Hotel!